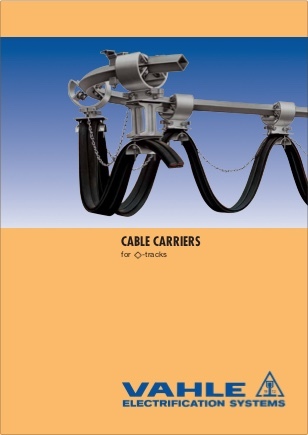 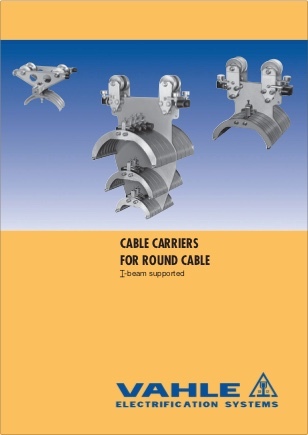 VAHLE offers a variety of solutions for your cable management needs from complete festoon cable systems to spring or motor cable reels. 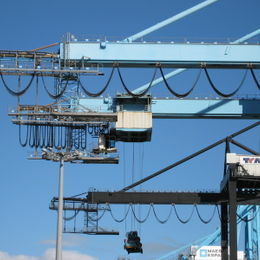 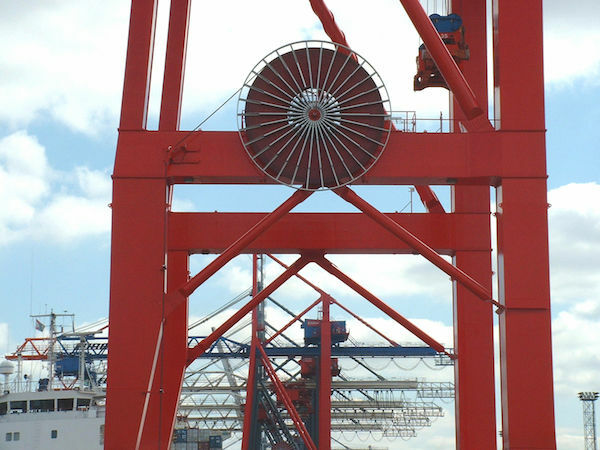 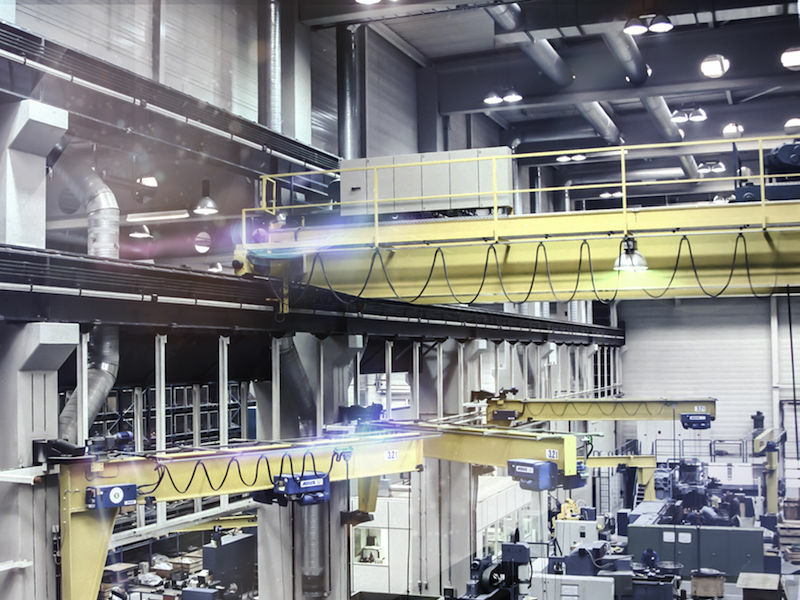 VAHLE offers a solution to handle any application including high demand environments such as mills, galvanizing plants or ship-to-shore container cranes. 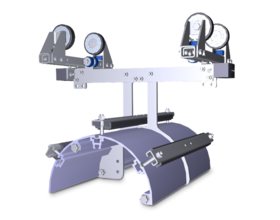 Our industry exclusive K1 Track Festoon system offers a PVC solution that holds up in the most corrosive atmospheres and our new modular I-beam carriers offer unprecedented flexibility and customization for any cable package and application. 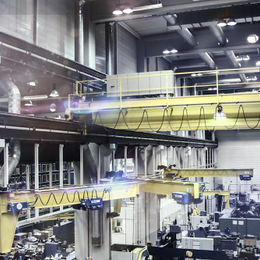 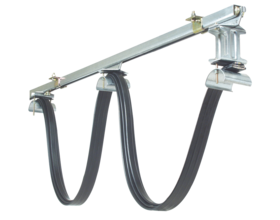 Industry standard C-Track festoon systems for light to medium duty cranes, water treatment systems, material handling systems or any type of moving equipment. 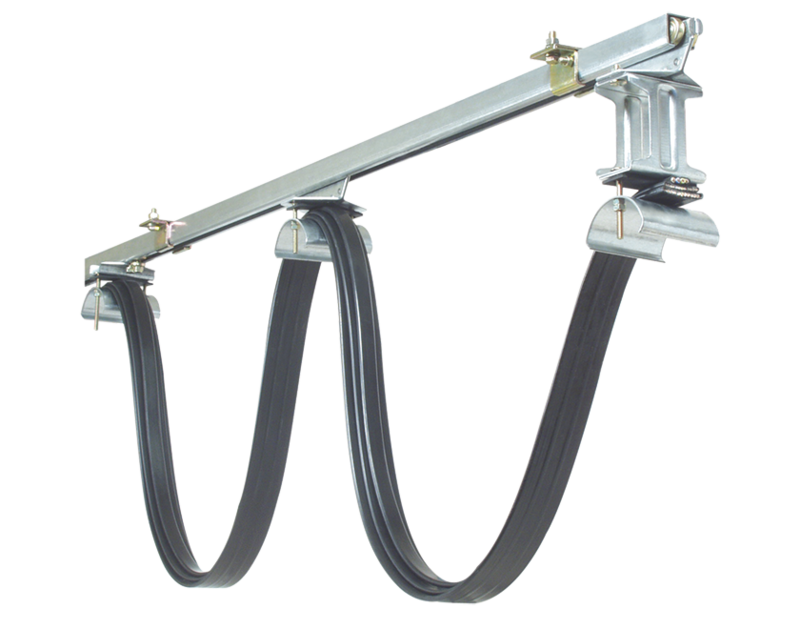 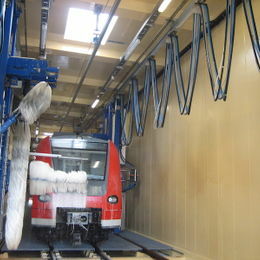 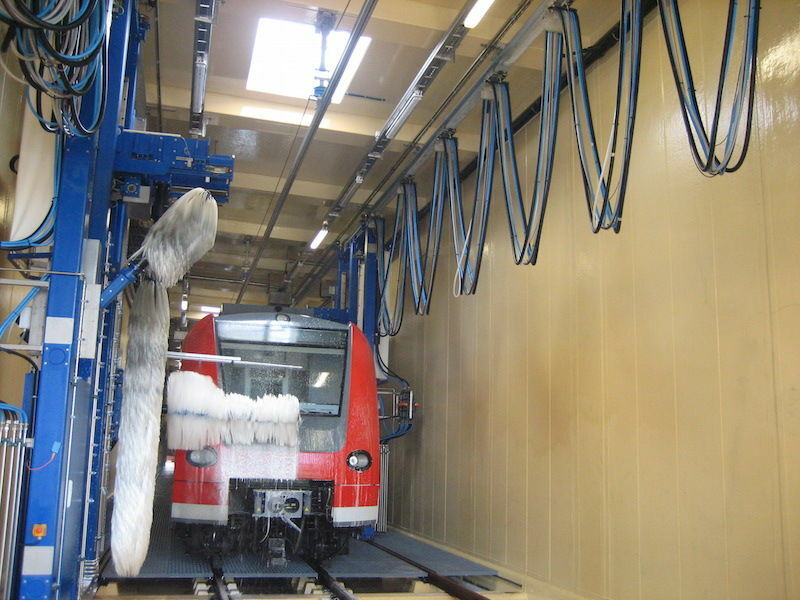 Also available; diamond tracks for special curved applications and PVC C-Track for high demand environments. 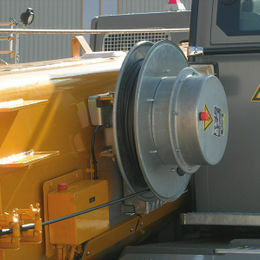 Medium-Heavy duty applications. 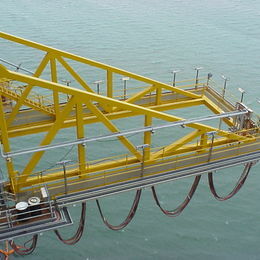 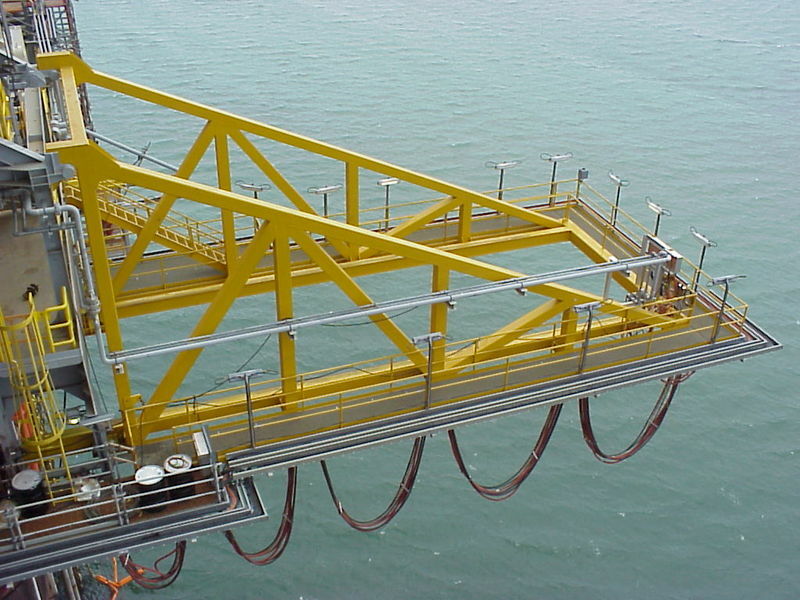 VAHLE I-Beam carriers offer a wide variety of options for even the most intense environments and applications. 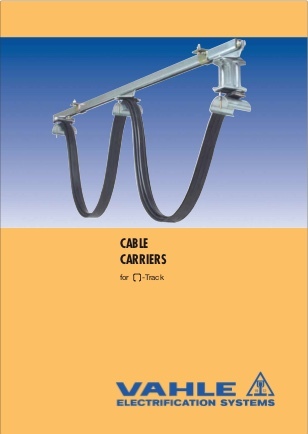 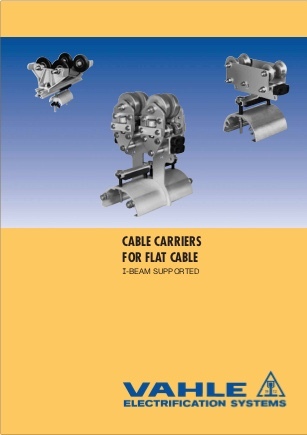 Key benefits of VAHLE I-Beam carriers include exceptional durability, reliability and ease of maintenance. 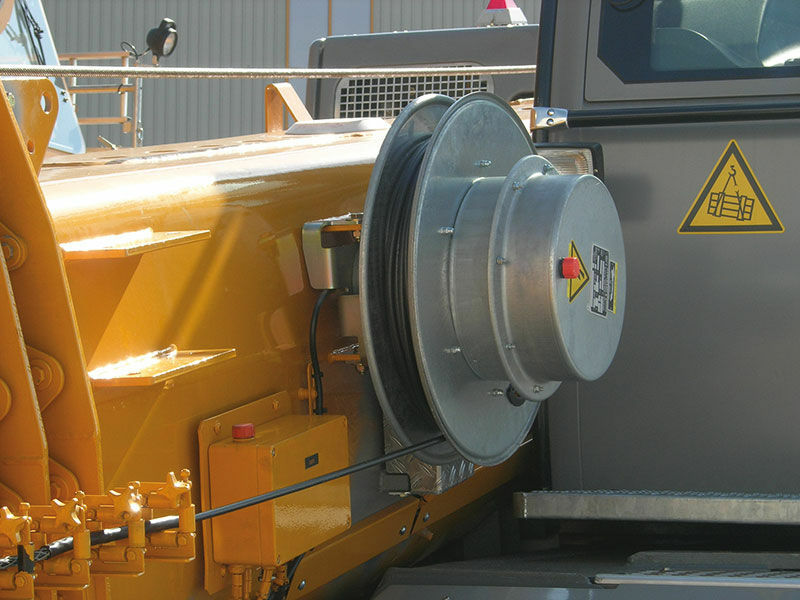 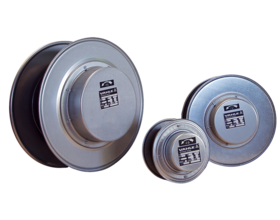 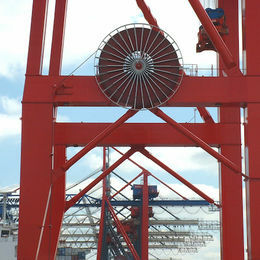 Cable reels can be used for any type of moving equipment when the automatic winding of cables is required. 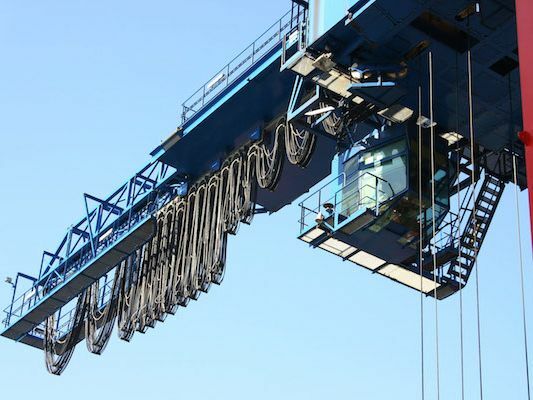 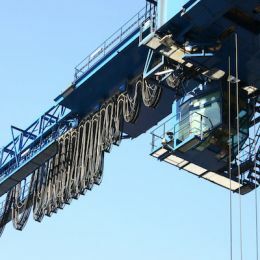 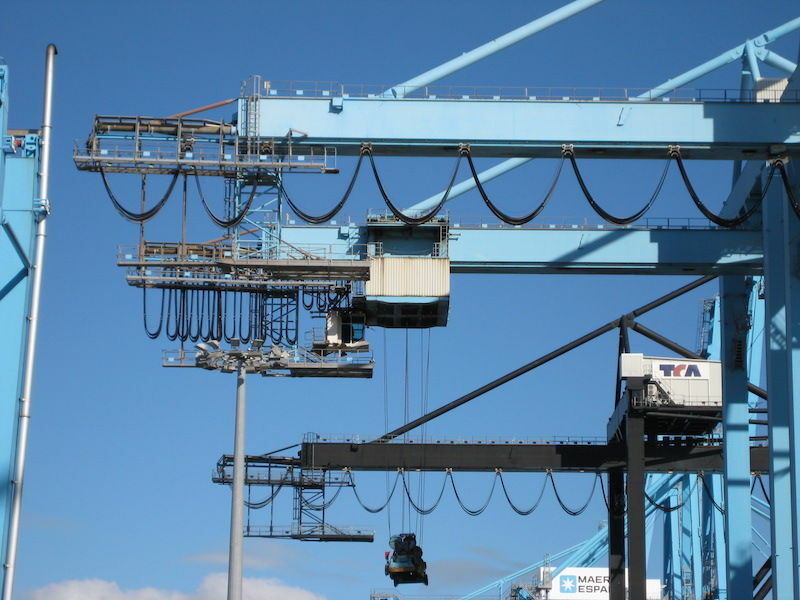 VAHLE offers a wide variety of sizes for any application such as gantry cranes, cargo cranes, loading systems, transfer tables or pallet systems.